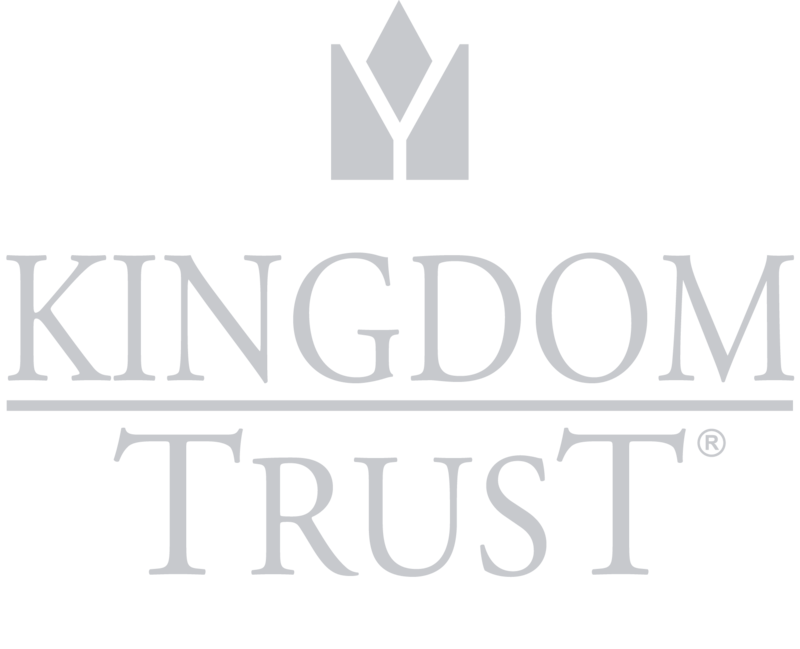 Each IRA type can be self-directed via an account with Kingdom Trust. But which IRA type is right for you? Depending on your age, taxation preference, distribution requirements and more, Kingdom Trust can custody the IRA to fit your needs. In additional to the below general introduction to each type, we encourage you to click through the various links to the IRS pages relative to the plans. For the sake of simplicity, we’ll group the four types into two categories: pre-tax and post-tax. IRA types with a pre-tax structure include the “Traditional” IRA (the original Individual Retirement Arrangement established in 1974), the SEP IRA and the SIMPLE IRA. However, if you’re a business owner or are self-employed, you might consider a SEP or SIMPLE IRA. Like Traditional IRAs, both plans allow pre-tax contributions and have the same distribution rules. Oftentimes, it’s either the size of the business or the preferred contribution method that helps one decide which is right for his or her situation. SEP IRAs allow employers to make tax-deductible contributions for participating employees. SEPs are available to any size business and are widely used by small family businesses and the self-employed. With the self-employed, the business owner is considered the employee. SEP IRAs have a few eligibility limits. The pre-tax contributions for any given year may not exceed 25% of earned income, up to certain annual limits. The employer may choose how much he or she contributes each year. In fact, the employer can choose not to fund the plan depending on the business’ financial situation. Also, the contribution must be the same for each participating employee. Similar to SEPs, SIMPLE IRAs allow employers to make tax-deductible contributions for participating employees. However, the SIMPLE is generally available to small businesses with 100 employees or less. SIMPLE IRAs also have a few eligibility limits, and the employer cannot have any other retirement plan. With SIMPLE IRAs, employees may contribute a percentage of their pre-tax income into their specific IRAs, up to the annual limit. The IRA also receives contributions from the employer. Those required employer contributions may be a matching contribution up to 3% or a 2% “nonelective” contribution. With both SEP and SIMPLE IRAs, the plan is established by the employer with an IRA established for each participating employee. Both plans allow contribution flexibility and may help reduce business taxes. Each plan also follows Traditional IRA distribution rules, including RMDs. Also, the employee is 100% vested in all SEP or SIMPLE IRA funds. Both plans have lower startup and operating costs and are easier to set up than other qualified employer plans, which makes them very attractive to small businesses. In fact, you only have one form (a 5305-SEP and a 5304-SIMPLE or 5305-SIMPLE) versus significantly more paperwork for other employer plans. Check out IRS Publication 560 for more on retirement plans for small businesses. Click here to compare Roth IRAs to Traditional IRAs. Note that any Traditional, SEP or SIMPLE IRA may be converted to a Roth IRA. The account holder would take a distribution from the pre-tax account, and he or she would need to pay income taxes (without any penalties, however) on the distribution before rolling over to the Roth. Kingdom Trust has an easy-to-use Conversion Instructions form for this purpose. It’s important to know the contribution and distribution rules as you consider any of the above plans. Also, consult your tax professional prior to choosing a retirement account. Want to learn more about alternative asset investing and self-direction, including investing using a Solo 401(k) or custodial account, click on any of the links at the top left of this page to continue your learning! Are you ready to open any of the above accounts? Open a new account online or contact us today and we’ll walk you through the process!